Are you planning for your children’s ministry Christmas events? This Christmas Preview is sponsored by DaySpring. This post contains affiliate links, which help support this site at no additional cost to you. The 80 degree weather doesn’t have me thinking of fall, must less winter. However, my husband is a youth minister, and we already have Christmas on the brain. Each year he plans the Christmas festivities and program for the students, and we have started looking at material. If you are in children’s or youth ministry, now is the perfect time to peruse material and and begin Christmas plans. 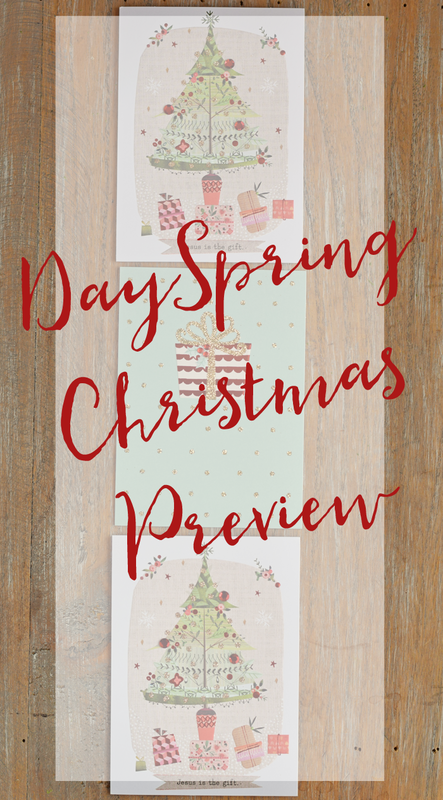 This week, DaySpring launched their Christmas preview. 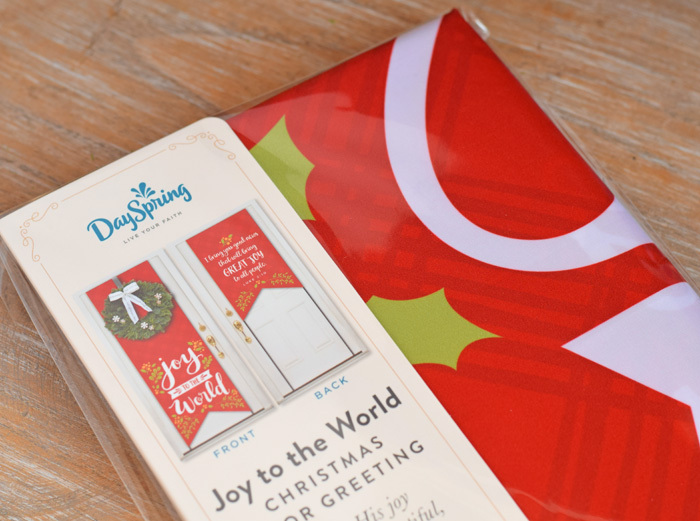 From cards to decor, DaySpring has a lovely selection of Christmas items. But if it is faith based Christmas family activities that you are looking for, DaySpring doesn’t disappoint there, either. 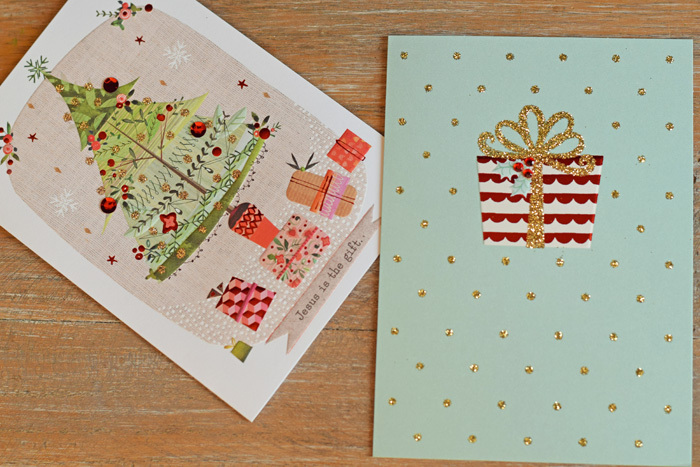 Take a sneak peek at some of their Christmas products that I received in their Christmas preview box in this video. 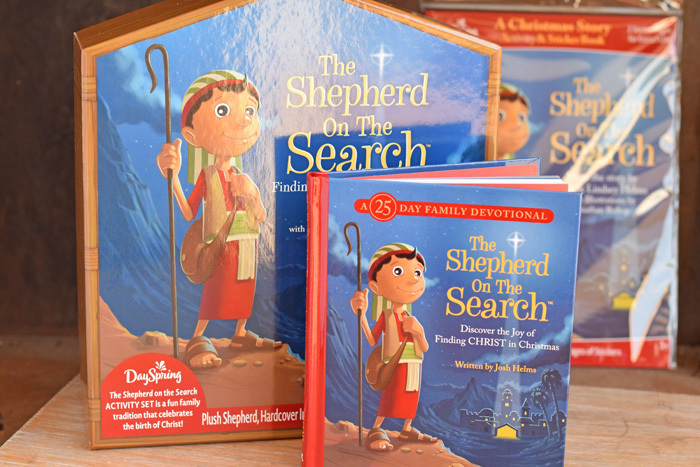 My favorite items in the box for children’s ministry are the Shepherd on the Search items. We used the Shepherd on the Search kit last year, and my kids enjoyed it. I’m glad to have the devotional and sticker book to accompany the kit this year. I also received cards and a door banner in my box. The cards are good quality with a faith message, and I’ll be using them to send to family and friends this Christmas season. To see the full selection of items, visit the DaySpring Christmas page. Let me know what your favorite item is!